The HydroWatch is designed to prevent water-logging or air-logging of the hydropneumatic tank under normal operating conditions. 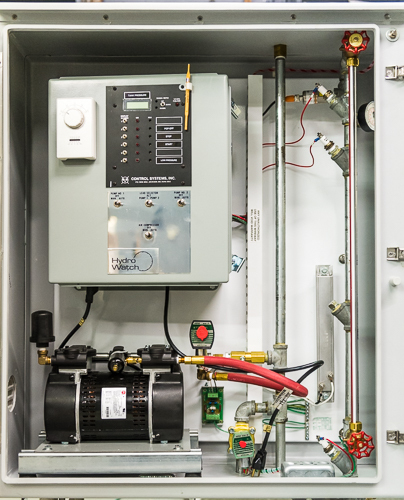 Water and air connections are made from the back of the HydroWatch panel to the tank, usually where the sight glass is located. The sight glass is now located inside the panel, visible through a viewing window, and completely protected from freezing weather. Probes are located inside the enclosure in a tube that is a physical extension of the tank. This tube is isolated with shut-off valves in the water and air lines, which facilitates servicing the system. Conducting service on the system no longer requires de-pressurizing the tank which causes customers to experience reduced pressure for several days waiting for the system to re-balance. 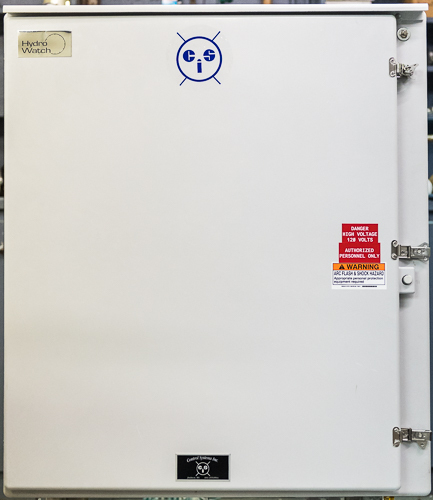 The tube in the panel is de-pressurized for servicing and the customers don't experience any loss of pressure. 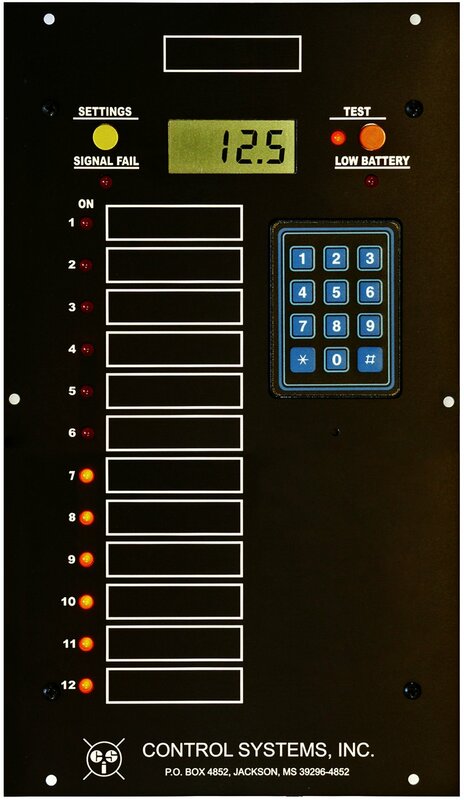 The Hydro Watch panel provides all of the controls required for your hydropneumatic tank systems within one factory built unit, housed in a NEMA 4X fiberglass enclosure. All sensors and control components are prewired. Level and pressure sensors are adjusted specifically for your system. The entire unit is then completely tested for proper operation prior to shipment. 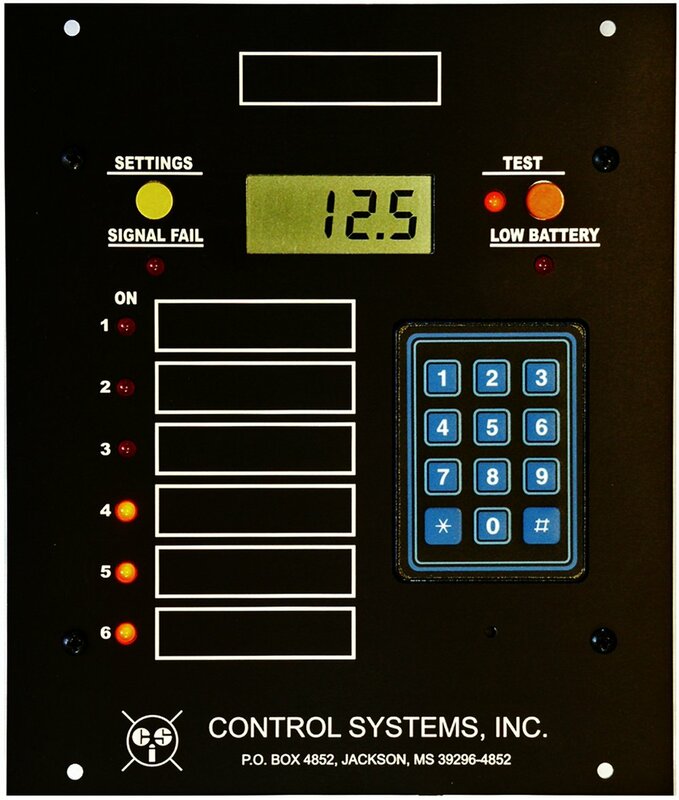 The panel provides automatic pressure and level controls in a unique Self Balancing system. 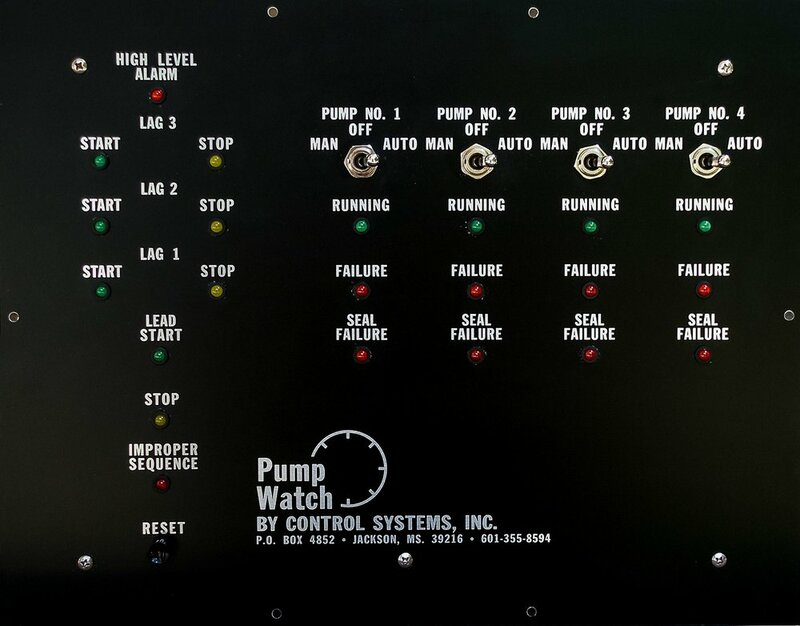 If the system water/air ratio becomes unbalanced due to power failure or other interruption of normal conditions, the Hydro Watch will automatically regulate to the preset values. 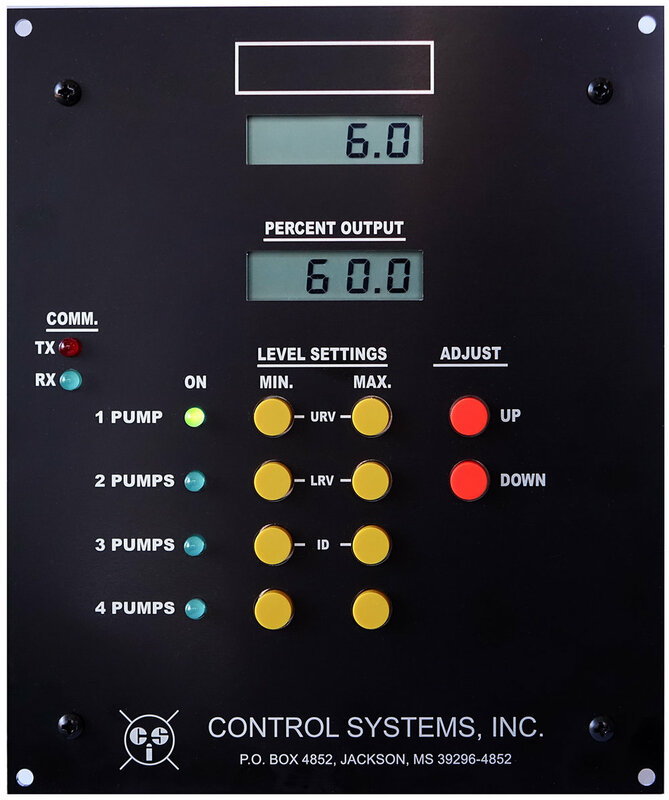 The system includes automatic pressure control to start the pump(s) controlling liquid level in the tank. An automatic pressure sensor adjusts tank air pressure by adding air from an integral air compressor. Over pressure is controlled by the pressure sensor and electric solenoid. 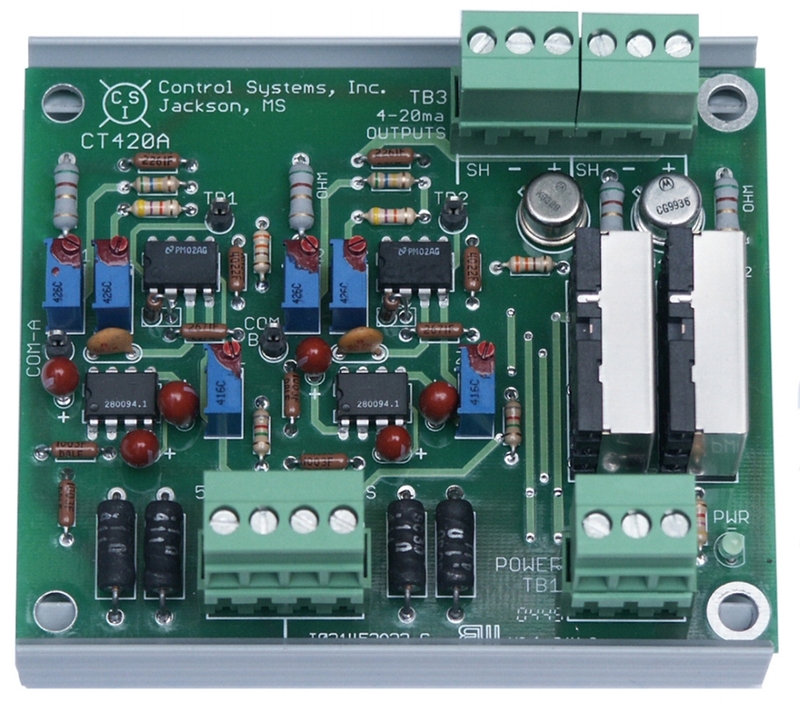 An electronic controller is provided to allow easy adjustment of pressure control points. The tank pressure and setpoints are viewable on an integral LCD (Liquid Crystal) display. Level control is achieved without probes in the tank. Automatic level controls start pumps at predetermined tank low level, should air pressure build in the tank. Tank pressure is viewable on a pressure gauge and tank level is viewable from a level sight gauge, complete with anti-freezing thermostat and heater. 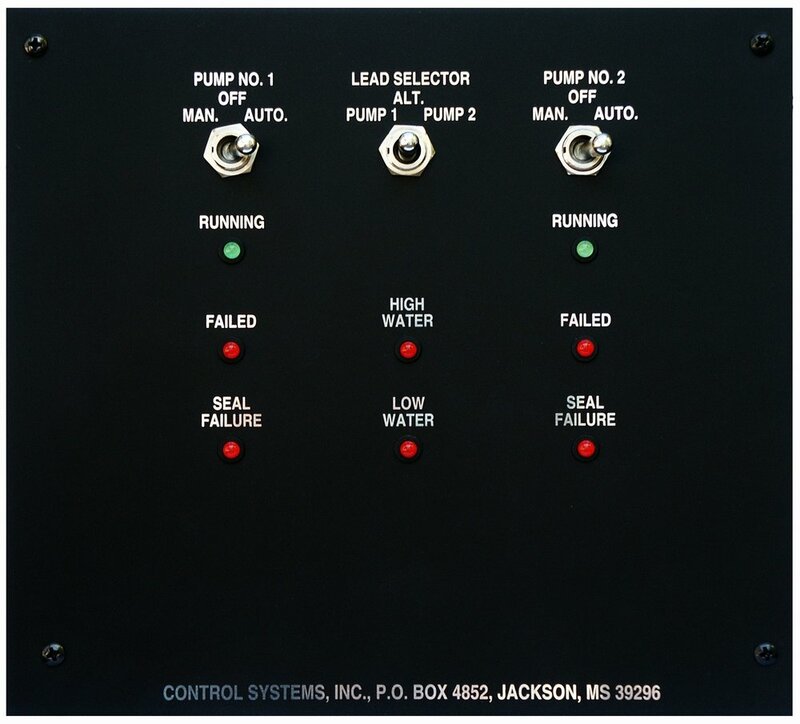 Manual/Off/Auto switches are provided for pumps and air compressor. A Reservoir Low Level stop is provided for pumps. For flexibility, the system is field convertible from simplex to duplex operation. MAKE IT WORK. MAKE IT SIMPLE. MAKE IT LAST.